Since start, we have built our business on having a strong network of expertise, suppliers and partners. The company shall be a centre of knowledge with focus on the product, the need of our customers and the usage of the X-ray unit. Our staff is the core of the network and plays a key role in maintaining the high standards we strive for. Through our network we can develop our ideas, be more efficient and hence reach better progress. Three excellent examples from our network are the experts that make up our Advisory Board. They function as counsellors within their areas of expertise and contribute with their experience and competence. Thanks to their different nationalities, we get valuable perspectives from other markets as well as access to global networks. 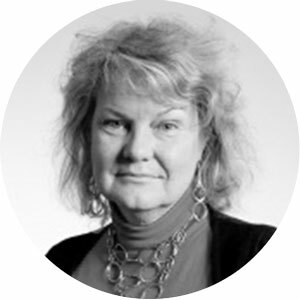 Dr Margot McBride is a qualified radiographer with many years of clinical experience. Margot is currently an academic educator for radiology programs, which includes Masters and PhD studies in Diagnostic and Medical Imaging studies at the University of Dundee. Margot is also an entrepreneur and inventor of a Computerized Patient Positioning device and is proactive in the development of e-learning material for radiology personnel. She is a member of the Scottish Council of the Society and College of Radiographers, the Allied Health Professions Federations for Scotland and the NHS Education for Scotland Radiology Advisory Groups. Mr Massimo Gizzi Jori Medical X-ray Technology Expert, Bergamo, Italy. 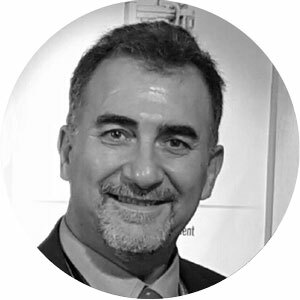 Mr Massimo Gizzi Jori has more than 25 years of experience from managing international sales and executive positions in the X-ray business. Most of his career has been carried out in Europe, but he also has a considerable experience in developing business in and with China. Prior positions are e.g. Managing Director of AEM X-ray Generators and I.M.D. Generators S.r.l. Bergamo, Italy. Massimo is today active as Marketing & Sales Manager of Kailong X-ray Tubes Factory. His specialist areas are High-Voltage, Medical X-ray Tubes and Monobloc X-ray Generators. Massimo acts as an expert and advisor on X-ray Tubes to Solutions for tomorrow. Patent, X-ray, Technology Expert, founder of XRE Corp. Littleton, Massachusetts, US. Mr John K Grady is an inventor and entrepreneur with more than 50 years of experience from the X-ray industry. 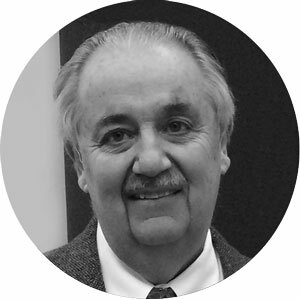 He has over 30 patents in the field of radiology. John holds a previous position as president of the XRE Corporation, which he founded in the early seventies and sold in the end of the nineties (1971-1999). The business of XRE was design, manufacture, service and sales of cardiac and neuron interventional angiographic x-ray equipment. John was the conceptual designer. He specified and oversaw the development and production of a wide range of state-of-the-art medical x-ray imaging systems and leading cardiac cath lab systems (e.g. Unicath Product Family, L/U series and Poly Diagnost).